ITA: Tips for parents & new October Classes! Show Choir, Etiquette, Leadership, early readers start in October! New October Classes start next week! 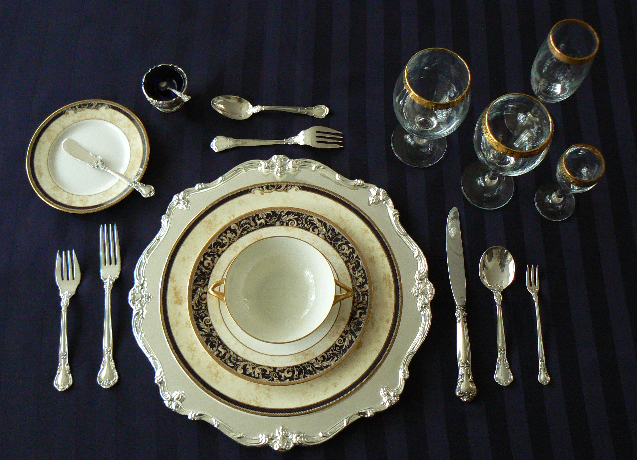 Would you like your child learn Etiquette and prepare him/her for a Holiday dinner? 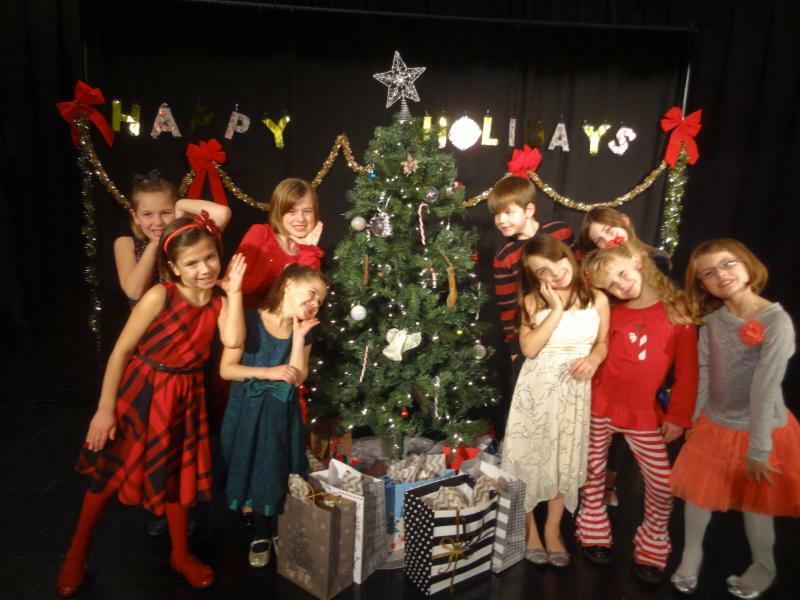 Or maybe learn some great songs and dances and surprise you with a great Holiday performance? Whatever you choose to do for your children, ITA is there to fulfill your educational needs and get them excited about the upcoming events! PARENT TIP: It's never too early to prepare for the Holidays! SHOW CHOIR has become increasingly popular over the past decade thanks to popular TV shows, competitions and Movies (Glee, Pitch Perfect, & the Sing Off to name a few). It's Never Too Early to Prepare for the Holidays! YOUR KIDS ARE GREAT HELPERS! Guess, what would be the most memorable thing for your kids during the Holidays? Yes, working together with you! Think of some REAL little jobs kids can do for you and you will be surprised how much help they can offer! Tech them more and they will do a quality job for you! The Holidays = BIG Family Dinners! Your children can be your greatest assets during the holidays. 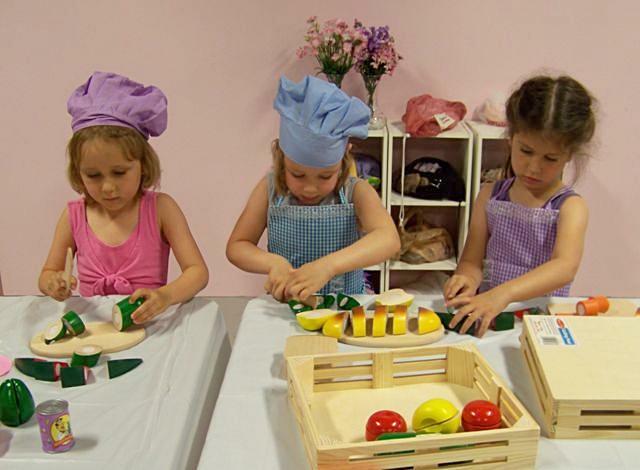 Give each child an important job for holiday parties and get-together's. Assign jobs like collecting jackets from guests and putting them in a designated area, setting a formal place setting (like how kings and queens eat! ), making one of the simpler dishes, or decorating the table. You'll have less to do, your children will have fun helping you! ITA is Here to HELP! If you need little tips, we will be happy to prepare your helpers for the Holidays! Etiquette class is now enrolling. CLICK ON A CLASS LINK TO REGISTER! SELECT A CLASS TO REGISTER! 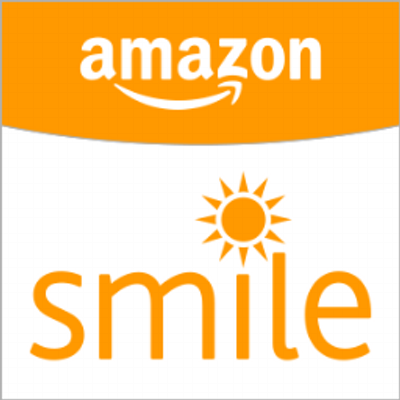 Amazon Smile- Raise $$$ for ITA While Shopping for Everyday Items at No Extra Cost! Amazon will donate $$$ to ITA if you shop using this link. It's like regular Amazon! Click here to start shopping & help your favorite organization! Give the Gift of FUN Classes! ITA will make a personalized gift certificate for the recipient of this unique and thoughtful educational gift. 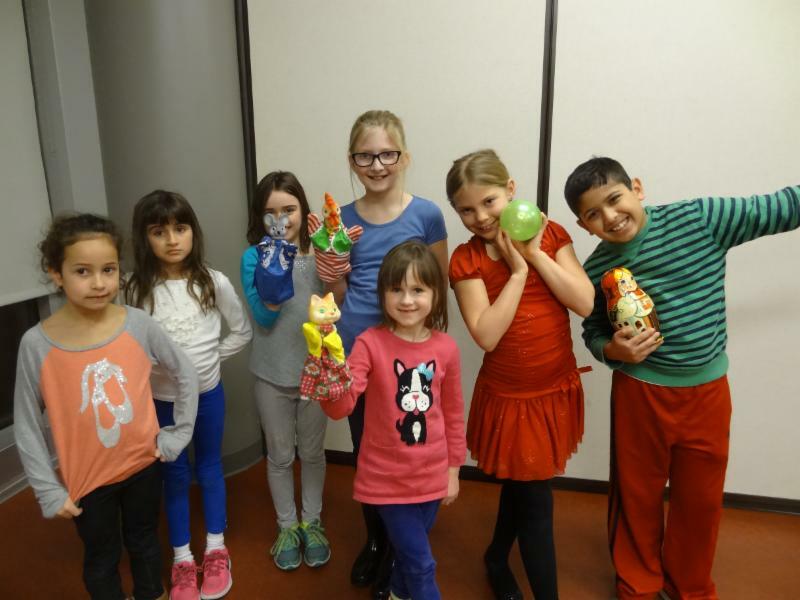 Choose from: a Birthday Party, 1-hr workshop for your group, or any of our classes: Musical Theatre, Piano/Voice lessons, Show Choir, Etiquette, or Early Child Development programs. Contact ITA to Buy your Gift Today!